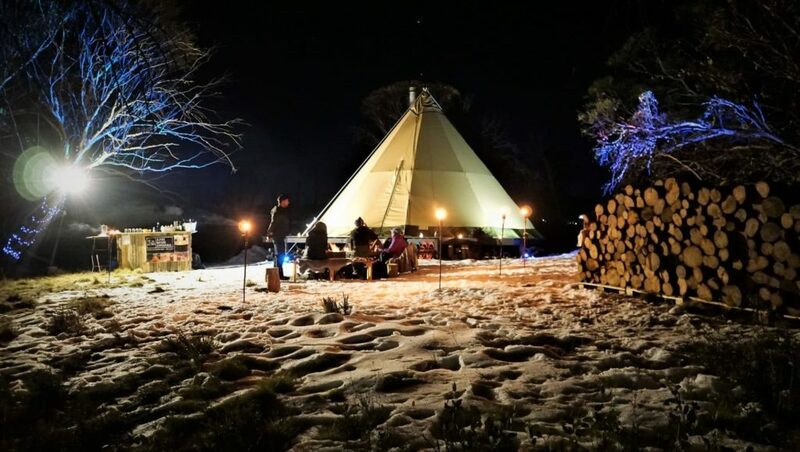 Snowshoe out to a tipi in a hidden eco-village among the snow gums and enjoy a three-course French cheese fondue dinner around a warm open campfire. Plus, some french cooking tips from your guide Jean-Francois. To celebrate it’s first year in the Victorian Alps, Alpine Nature experience is offering all families half price off their second child when they book a tour. Evening tour participants from Dinner Plain do not need to pay Hotham resort entry. Discover more about this great tour on the Alpine Nature Experience website.